The earth is undergoing accelerating climate change that is being driven by rapidly increasing greenhouse gas concentrations. This is changing the conditions under which the earth’s fauna and flora have flourished over the past several million years. There is nowextensive evidence of changes to the distribution, abundance, and health of earth’s terrestrial and aquatic ecosystems. Species are migrating towards the poles, ecosystems like coral reefs are experiencing increasing stressful conditions and populations of organisms are in decline as a result of a combination of climate change and other anthropogenic impacts. The first part of this report reviews the scientific evidence of climate change and details how recent changes in the environment have lead to massive changes in the health of the world’s ecosystems. It then focuses on the special issue of coral reefs, describing first the major changes that have occurred across the world’s reefs and then focusing on the world’s largest coral reef, the Great Barrier Reef. 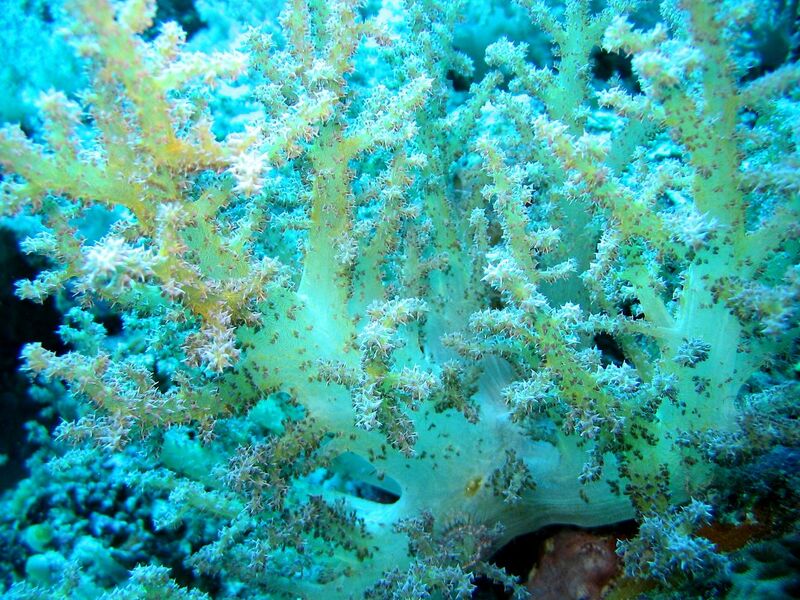 This reef system is the jewel in the crown as far as coral reefs are concerned. It is also the most pristine and best managed coral reef ecosystem in the world. However, there are few reasons for complacency as to the increases in stresses over the next 20-40 years. The major influence will come from seas that will be warmer by as much as 2°C. Calculated thermal stress (based on Degree Heating Months, DHM) will be 3-6 times higher in 2050 than even the worst recent period of thermal stress seen on coral reefs so far. This is likely to result in thermal stress annually that will greatly exceed the stress seen during the worst bleaching events so far (1998 and 2002).